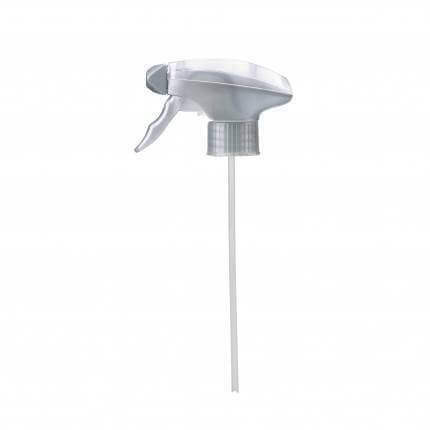 For fast cleaning of the interior and access area: The Car interior cleaning set powerfully removes grease, dust and nicotine, for example, in a manner that protects the material – with antistatic effect. Highly effective and protective of material: The set reliably removes dirt and gives an absolutely high-gloss shine to all outer areas of the vehicle – without leaving a lubricant film behind. Versatile and practical! 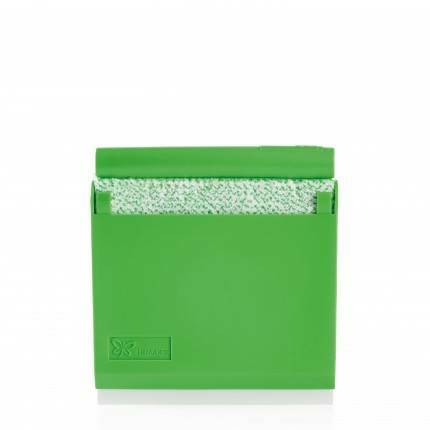 The green, particularly absorbent Cleaning Glove is ideal for cleaning larger surfaces, such as garden furniture, fences etc. – dirt can even be removed particularly quickly and easily from grooves and recesses with the help of the long-pile fibres. Also perfect for car washing, as it is gentle on paint. Ideal for dusting from time to time. The internal construction of high-quality plastic is very flexible and can be bent into any desired shape. 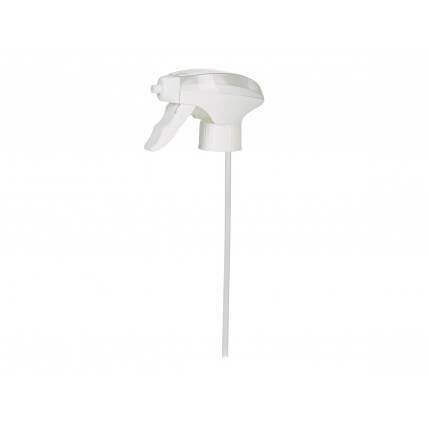 The flexible dust wiper for all plastic, wooden, painted and high-gloss surfaces. 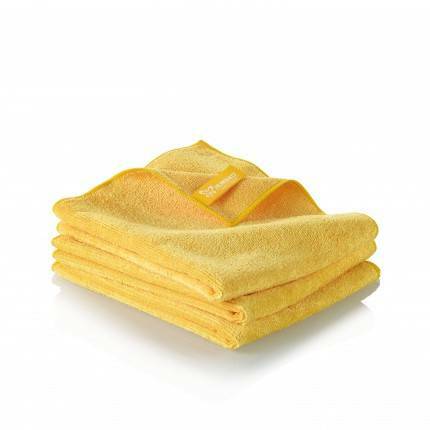 High cleaning performance – minimum effort! 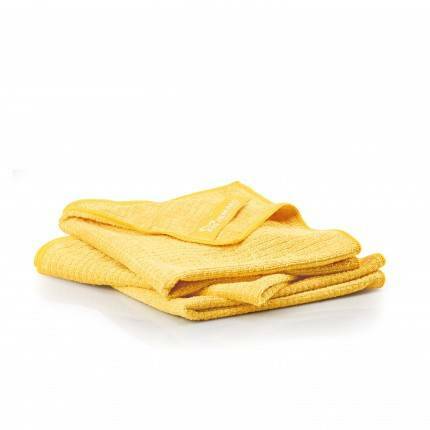 As a “damp cloth”, the practical universal cloth for every living area picks up large quantities of dirt, cleans without leaving streaks and can be washed out again easily and quickly. Especially easy to wring out – great for smaller hands. 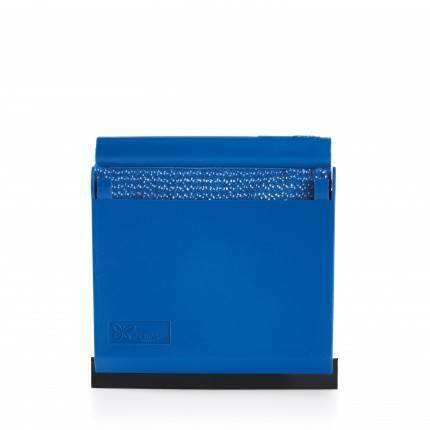 For fresh colours and a shine as good as new. Cares for faded surfaces and non-varnished plastic and rubber parts outside. 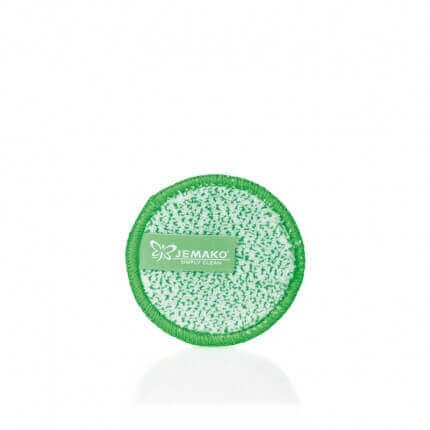 Provides effective protection against environmental influences and prevents the surface quickly getting dirty again. 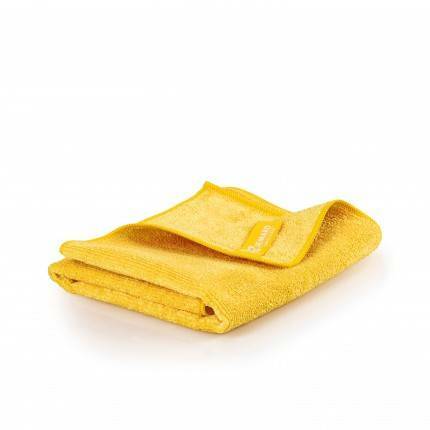 Absorbs large quantities of dirt, is extremely hardwearing and super durable. 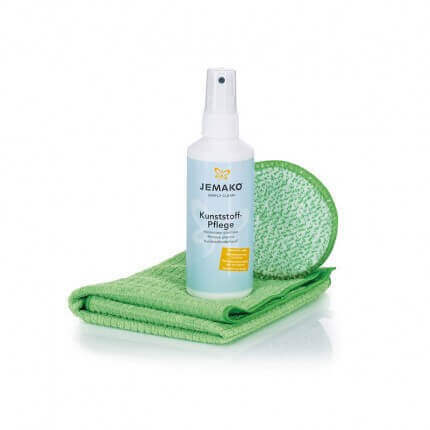 Even greasy and oily stains can be removed in next to no time – for sparkling clean results. Extra soft and super absorbent. Effortlessly dries all mirrors as well as glass and painted surfaces in a gentle manner without leaving streaks – for a perfect shine. 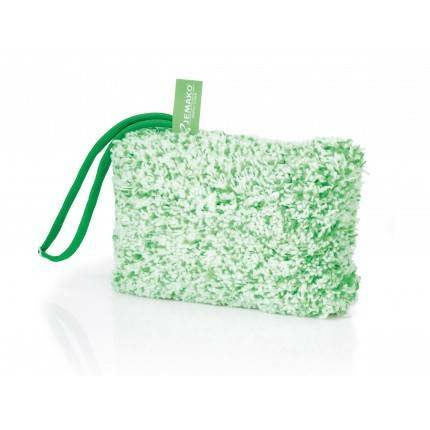 Perfect for large surfaces such as the shower, bathtub or car. Extremely powerful! Whether street dirt, tree resin or bird droppings – our highly efficient special cleaner removes even the most stubborn dirt. The professional for cleaning places that are difficult to access. Excellent dirt absorption, fluff-free and easy to handle – perfect for car and motorcycle rims, for example. Excellent cleaning properties, even with stubborn dirt, and versatile, too. 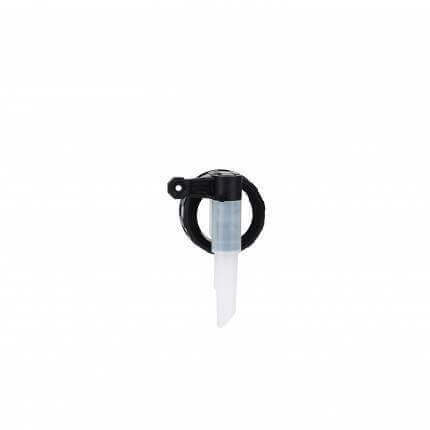 Together with the Ice Scraper, ideal for easily and quickly removing ice from car windows in winter. 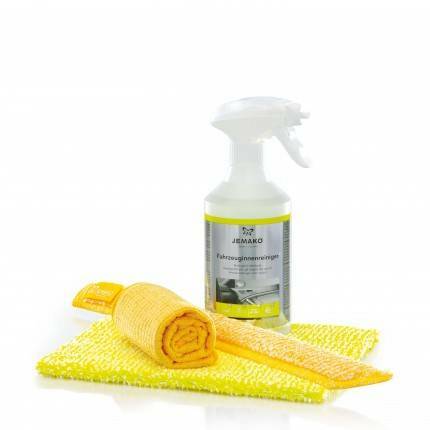 Excellent cleaning performance, simple to use – the practical helper for removing stubborn dirt from the smallest grooves and cracks or for cleaning car windows. Very stable yet flexible. Impresses with high water and dirt absorption. The absolute professional for car and caravan cleaning, for example. Extra gentle and fluff-free – guaranteed! Dust has no chance! 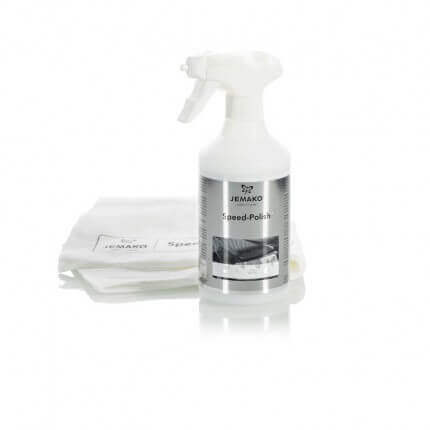 In combination with the Vehicle Interior Cleaner, ideal for both thorough cleaning of the car interior and fast “wiping through”. The professional for cleaning leather and upholstery materials. 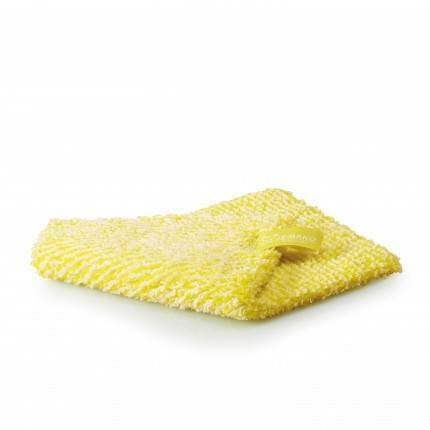 Removes even heavy soiling reliably and is environmentally friendly and gentle on material. The professional care of all leather products ensures radiant colours and a fresh shine thanks to high quality ingredients such as carnauba wax and jojoba oil. Cares for and reliably protects leather and is biologically degradable. Together with the Leather Care, the absolute professional when it comes to gentle care of all leather products. 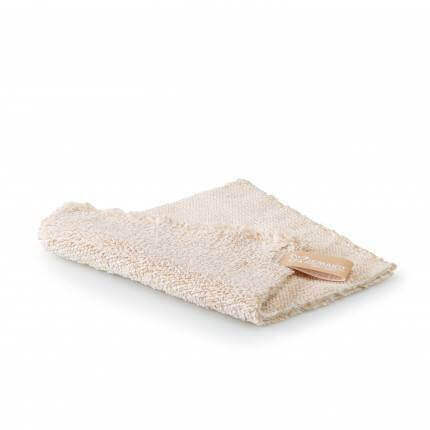 Thanks to the seamless finish, it is especially gentle on the material. In combination with the Speed Polish, the Paint Care Pro cleans thoroughly and provides a brilliant deep shine! 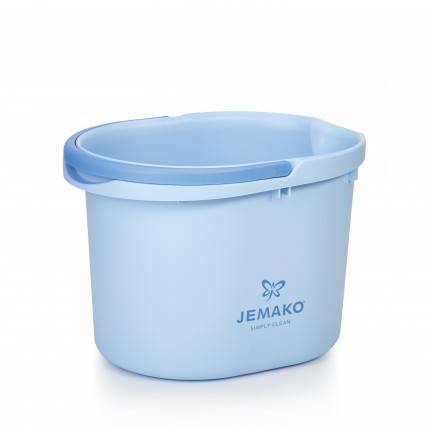 Indispensable for particularly economical dosing of JEMAKO cleaners.